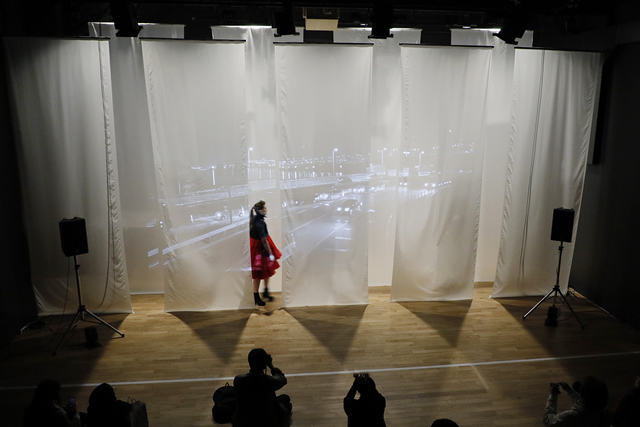 SENJU LAB supports the work of Tokyo University of the Arts (TUA) COI Site’s “Cultural Diplomacy and Arts Business” group, as a place to nurture young artists’ creativity and business mindset. 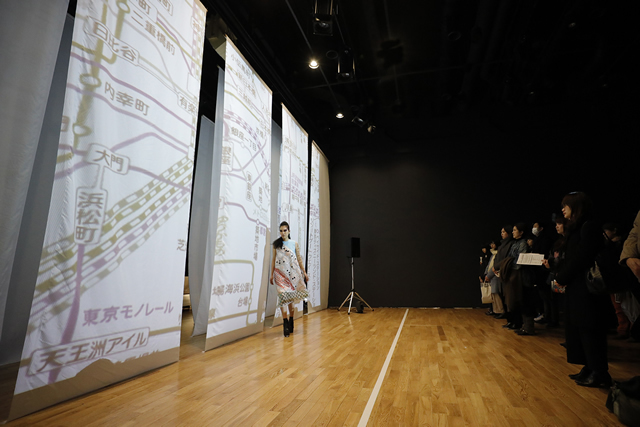 On 3 February, we organized a fashion show titled “Another Tokyo Scenery” (SENJU LAB FASHION) which was the first such event for COI, at the round dome theater on 4F od Arts & Science LAB. The young creators who have innovative ideas, showcased many of their works and garnered the attention of 100 or so business people who were invited. 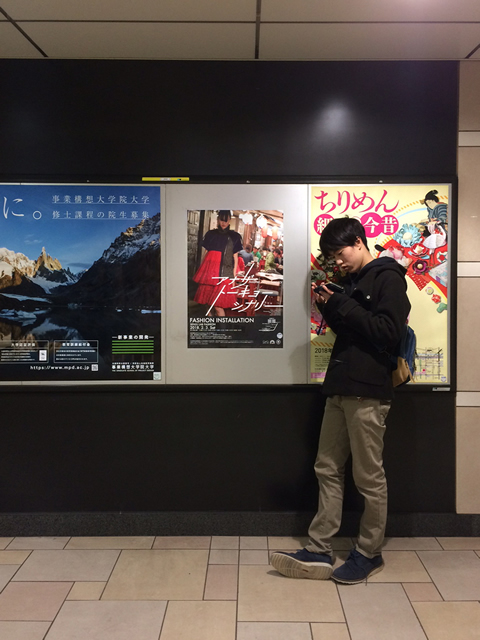 At SENJU LAB, the group leader Akira Senju is hosting a presentation of works which will be a report on this year’s activities, on 21 March. Please do come along to see that too. 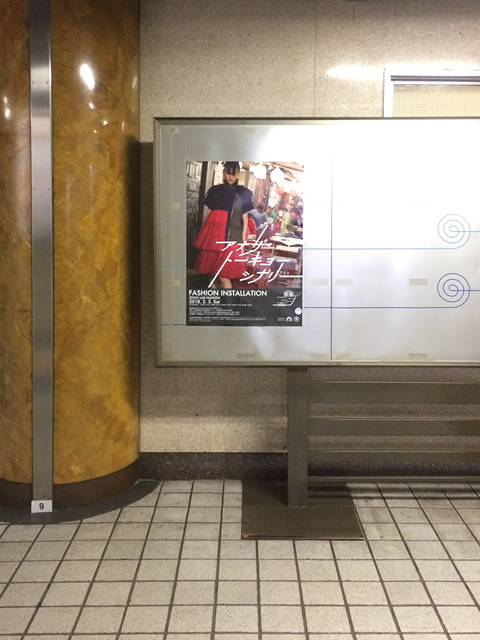 Copyright © Tokyo university of the Arts All rights reserved.